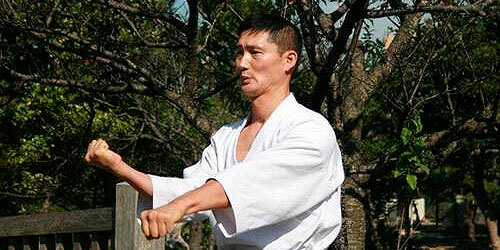 Sensei Nakamura, IOGKF World Chief Instructor, has been training in Goju-Ryu Karate for over 30 years. 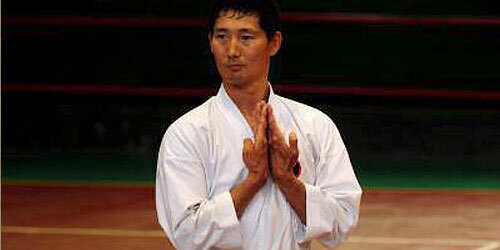 He was a student in Okinawa, Japan - the birthplace of Karate. 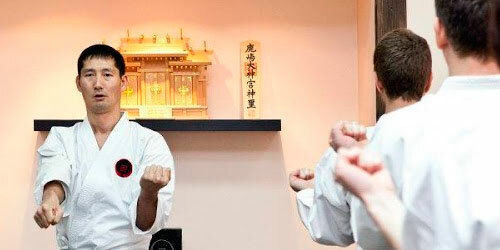 He received instructions from the Karate master (Shuichi Aragaki, IOGKF Honorary Advisor, Meiyo Komon, 10th Dan) who is the direct student of the founder of Goju-Ryu Karate - Master Chojun Miyagi. 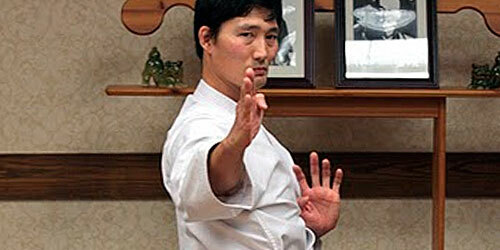 Sensei Nakamura has won 3 World Championships - twice in kumite (sparring), and once in kata (forms). 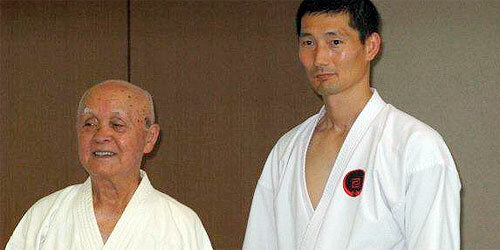 He was a head-assistant instructor under Master Morio Higaonna (10th Dan, Supreme Master of IOGKF) at the world headquarters in California, USA (1991 - 94) as well as Japanese headquarters in Tokyo (1995 - 1997). He moved to Canada 1997 as a technical advisor for IOGKF Canada. He was soon appointed as a Chief Instructor for IOGKF Canada & North America as well as the Administrative Director for IOGKF International. 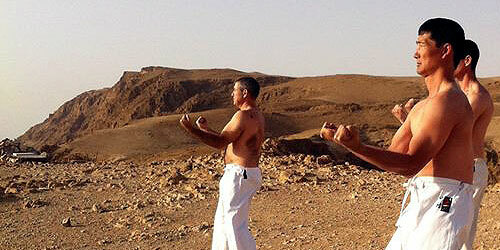 In 2008 at the IOGKF World Budosai, he was promoted to IOGKF Vice-Chief Instructor by his own instructor, Master Morio Higaonna. 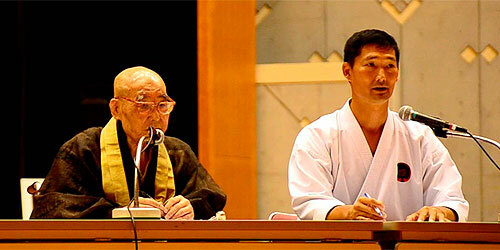 At the Chief Instructors meeting during the 6th World Budosai in Okinawa (July 2012), Morio Higaonna Sensei appointed Tetsuji Nakamura Sensei as the new IOGKF World Chief Instructor. 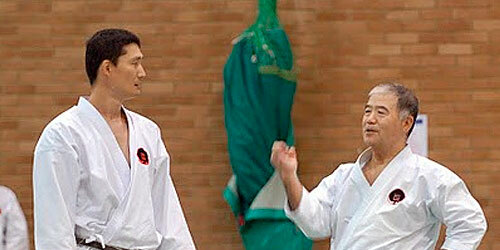 Sensei Nakamura travels internationally regularly to teach Karate seminars. He holds a law degree and teacher's license for philosophy, politics, and economics from Kagawa University, Japan. 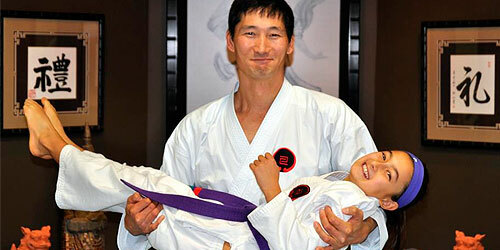 He is currently a 7th degree black belt in Goju-Ryu Karate and a 2nd degree black belt in Judo.